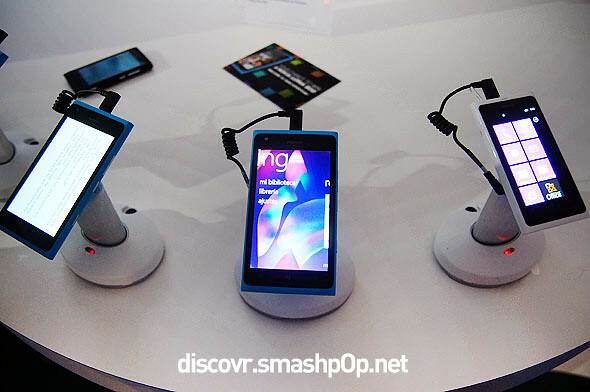 At the recent Mobile World Congress in Barcelona, Nokia announced an app that they will release which might just take on face to face with the Apple iBookstore. It’s called “Nokia Reading”. As the name suggests, it’s an app that allows users to read books, magazines and even news feeds of their favorite sites. 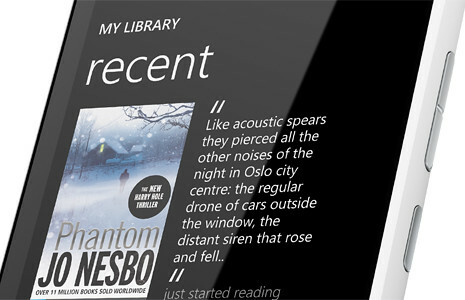 Nokia Reading has the same simple and elegant panorama design we’ve seen on Windows Phone devices which lays out different sections which is all in the ‘reading hub’. According to Nokia, they are working with some of the world’s biggest publishers, including Penguin and Hachette, and Pearson to launch a world class e-book and audiobook experience that’s been designed specifically for the Nokia Lumia. From the books section, users can pick their favourite authors, or select bestselling novels and the top local books in their own language. Nokia Reading also has sample pages so you can get a feel of how the content is like before you buy. You can also download and read one of the thousands of classic works of literature that will be available for free. When it’s launched, users can create a personalized magazine page (called “news stream”) that updates content across the most popular categories, and adds web content from the chosen sites. 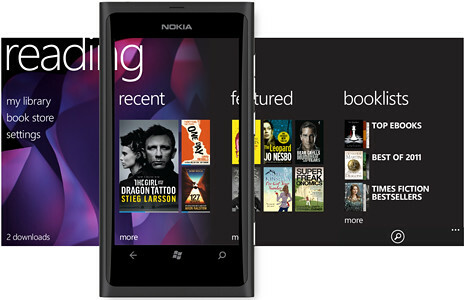 Nokia Reading will come pre-installed on Lumia 610 and 900 at launch. It will start to roll out to other Lumia devices in the UK, France, Italy, Spain, Russia and Germany from April. Check out the HANDS-ON PREVIEW video below of the app. 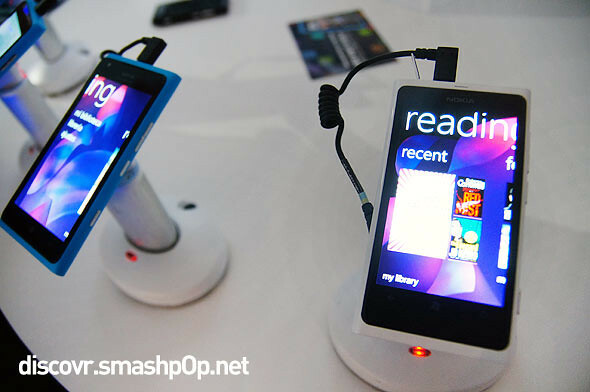 2 Responses to "HANDS-ON: Nokia Reading App On Lumia 900 [video]"